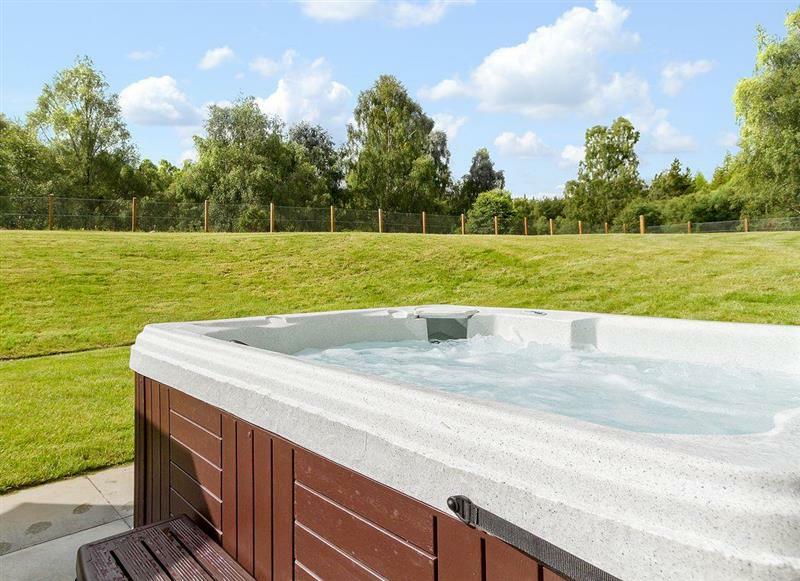 2 Station Cottage sleeps 5 people, and is 29 miles from Aviemore. 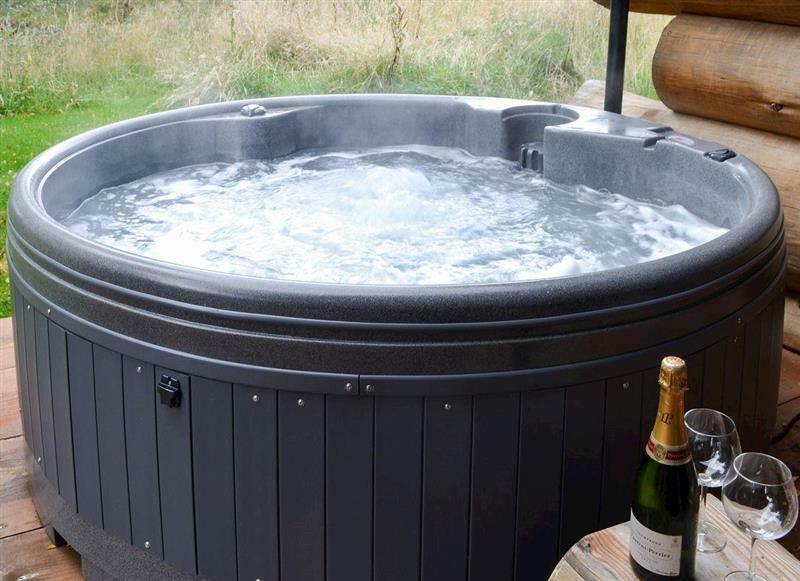 Eldoret sleeps 7 people, and is 33 miles from Aviemore. 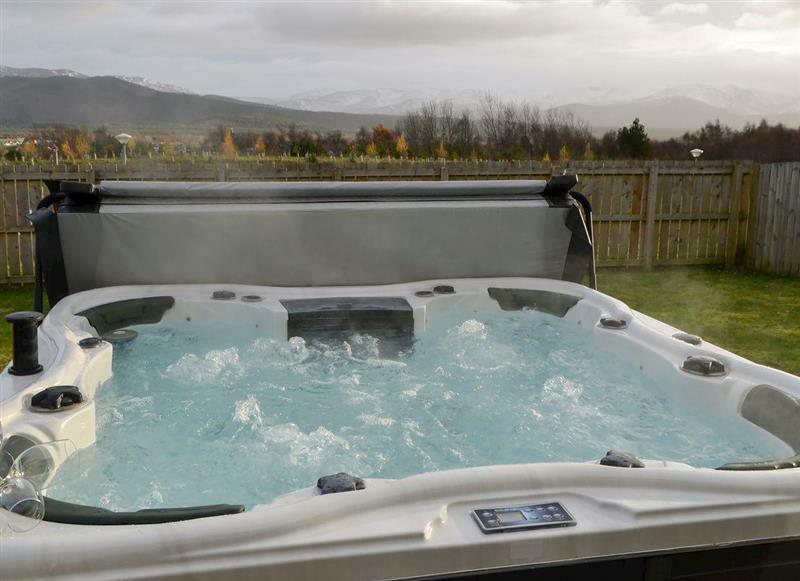 Birch Corner sleeps 8 people, and is ½ mile from Aviemore. 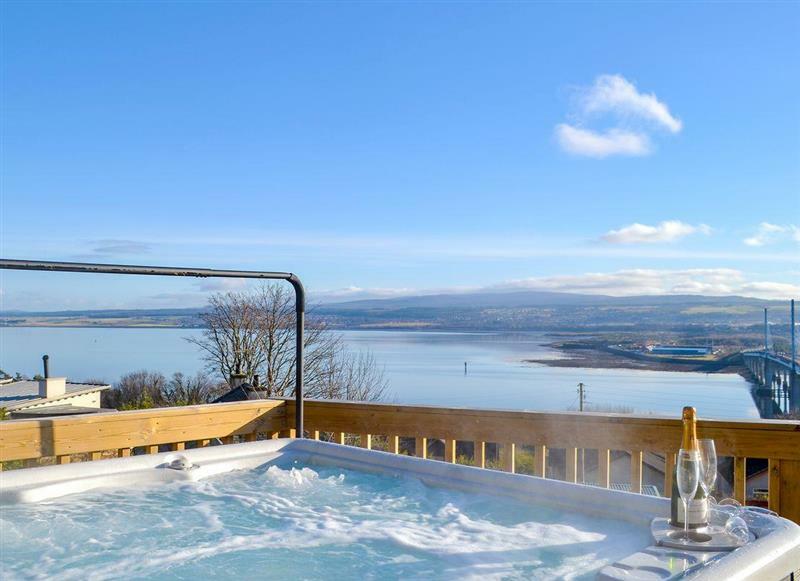 Wildwood sleeps 10 people, and is 7 miles from Aviemore. 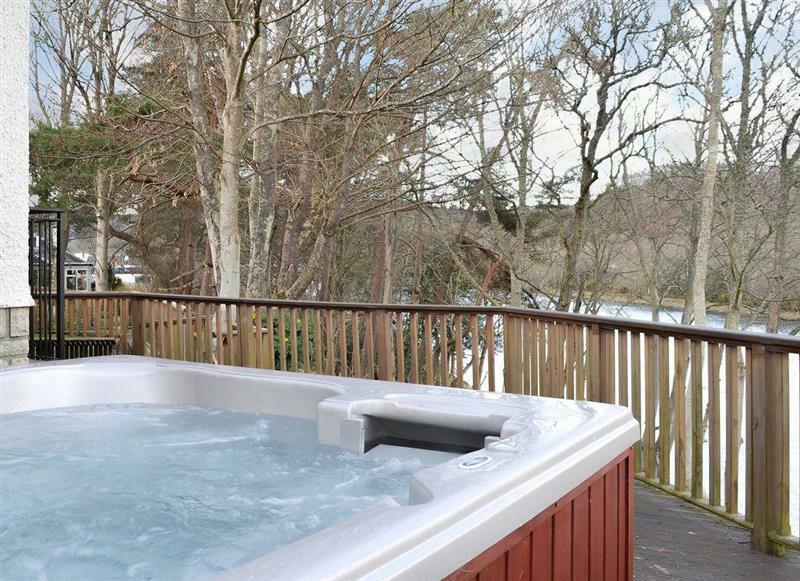 Lochnagar Lodge sleeps 9 people, and is 8 miles from Aviemore. 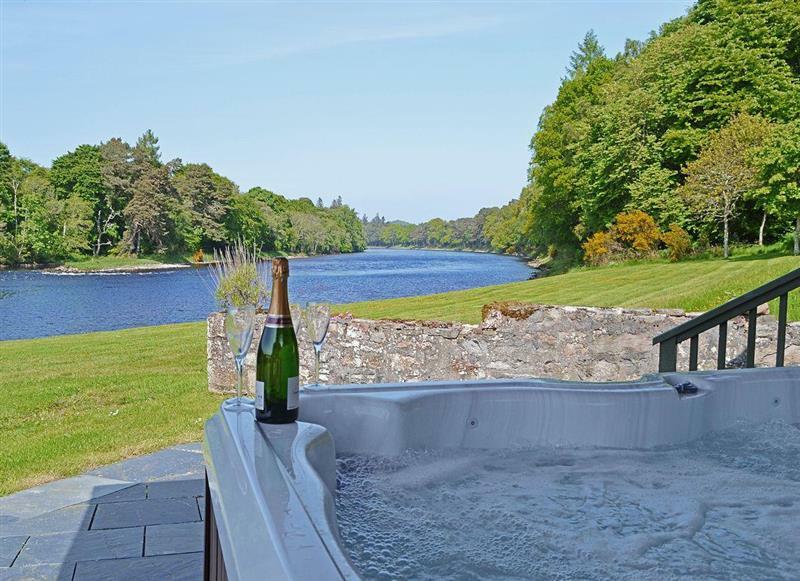 Ness Castle Estate - River Lodge sleeps 14 people, and is 33 miles from Aviemore. 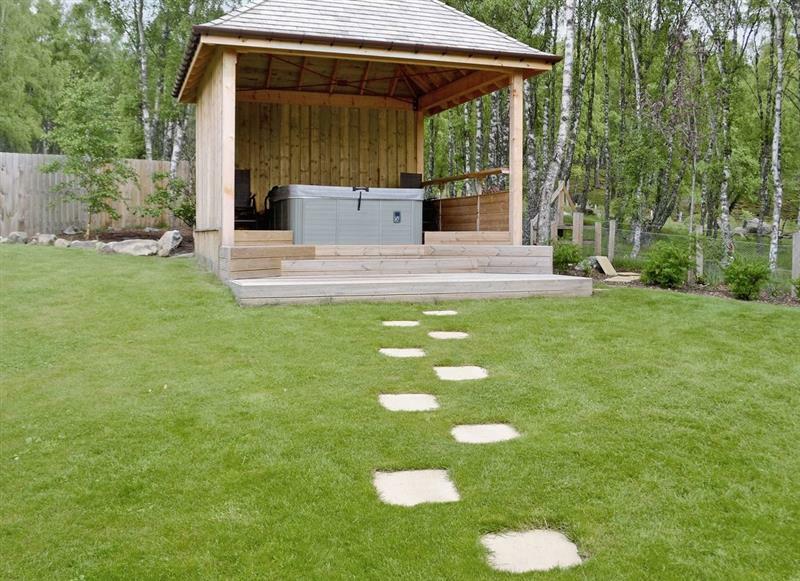 Birdsong sleeps 10 people, and is 34 miles from Aviemore. 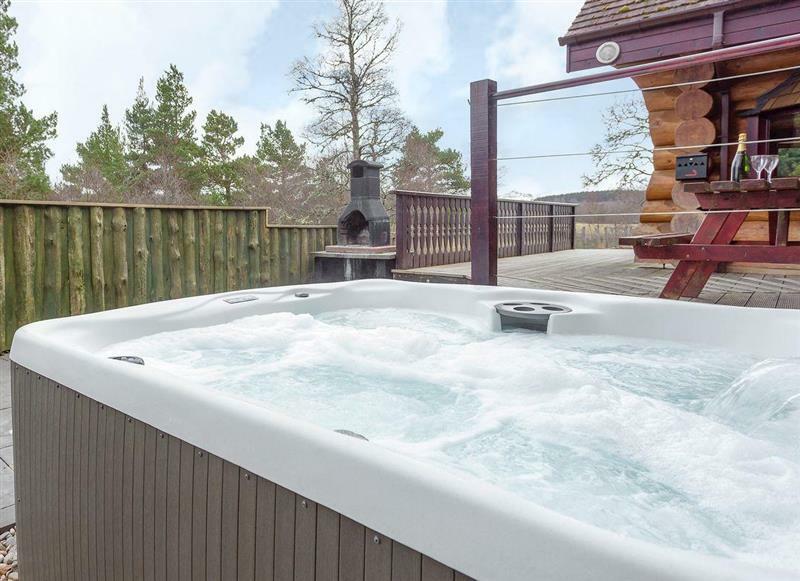 White Stag Lodge sleeps 8 people, and is 28 miles from Aviemore. 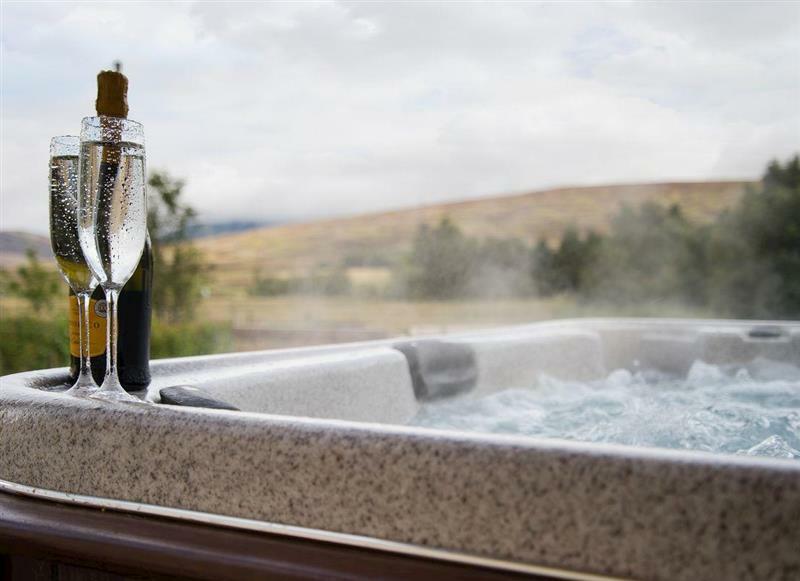 Snowmass Lodge sleeps 10 people, and is 1 mile from Aviemore. 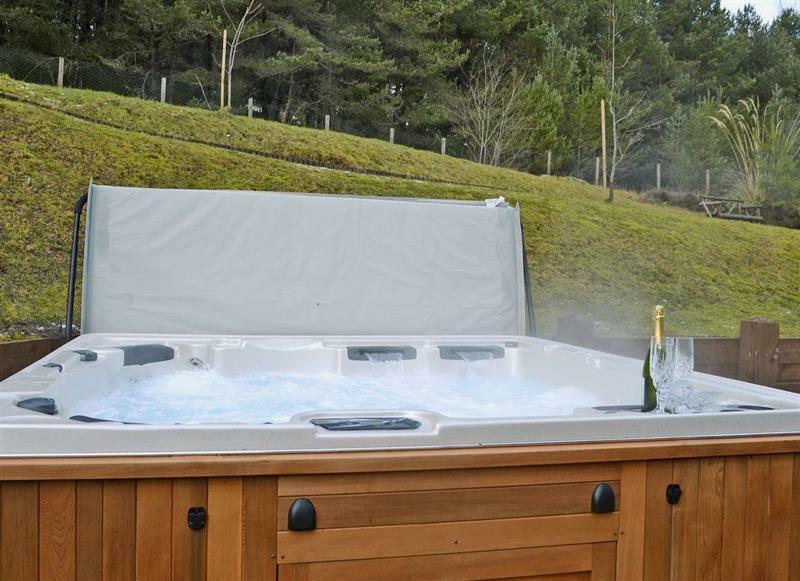 Mountain Bear Lodge sleeps 14 people, and is 13 miles from Aviemore.